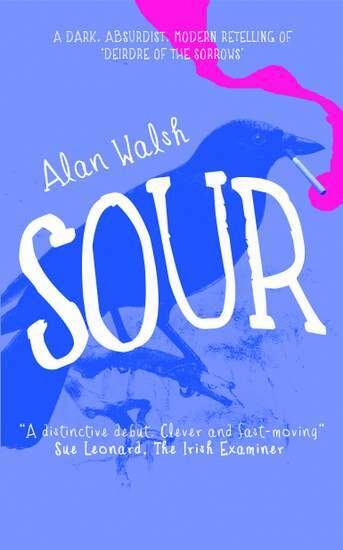 “Sour” by Alan Walsh is a debut novel, retelling the old Irish myth of ‘Deirdre of the Sorrows’, yet updated and re-imagined as a modern day tale with quirky local characters and set in a fictional Irish town. “Sour” is a mixture of folktales and mystery, tragedy and farce. Are you intrigued? Let me tell you I was, when Alan Walsh contacted me to introduce his writing. I tend to read historical fiction primarily, but I know many of you love mystery and crime novels. 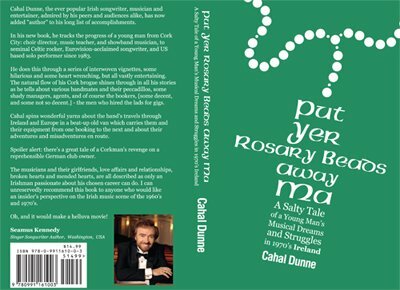 And so, I asked Alan to write a guest post about his new Irish book, and to tell us about the inspiration for his writing. I started writing Sour when I was living in exile in London. OK, it wasn’t actually exile, it just felt like that. I’d wound up cornered into agreeing to the move by a girlfriend, and even though London boasts hundreds of amazing attractions and opportunities for a young man, my homesickness robbed me of all of them. I pined for Ireland so hard that I began, and this is probably unforgiveable for a writer, as well as highly embarrassing to admit, to romanticize the country as well as how my life had been when I lived there. Of all countries in the world, very few ever find themselves mythologized to the same degree as Ireland, but this is rarely done by natives only a few months after having left, and who live less than an hour away by plane. I mean, I became unbearable. I would listen to Irish bands on Spotify, read only Irish novels, watch Irish TV shows on YouTube, follow the Irish news and return almost monthly at ridiculous cost, so I could stumble around Dublin, wide-eyed, drinking in the magic of the realm, and tasting Guinness as I thought it ought to be. All of this was what started me writing Sour. It was quite another experience finishing the writing of it. 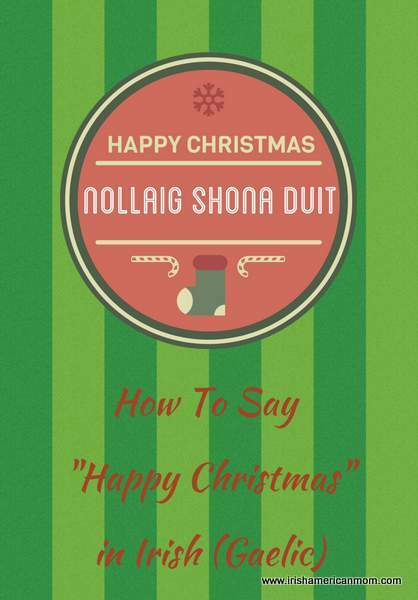 I had begun writing a very different book initially when I was still back home in Dublin. I fostered notions of myself as a crime writer, more or less because crime novels seem always to sell very well, and I had resolved this would be my ‘sell-out’ novel, where I’d adopt completely the trappings of a popular genre and polish it into something that could help me retire right away, somewhere pretty. It was the tale of a murder. A young girl had been killed and the local townspeople took it on themselves to solve the crime, rather than rely on the police. You know you’re on to a sure-fire winner when you bore yourself even just writing the book. I persisted a little while but there was no life in the thing. No one would’ve cared if a girl that dull had been murdered and the drab town full of indolent, charmless cookie-cutter puppets stirred themselves into seeing out the list of investigative procedures before uncovering the very obvious twist. Then the move to London happened and began my unhealthy, fantasist relationship with my home country, one symptom of which was my reading and rereading the old Irish myths. For anyone unfamiliar with Irish mythology, you don’t tend to get stories like Hercules completing twelve heroic labors, or Prometheus bringing fire to mankind. Irish myths tend to revolve around weird, kind of petty incidents like someone stealing a bull or running away with someone else’s girlfriend or pranks – cold, nasty supernatural pranks. The one story which really grabbed my attention was Deirdre of the Sorrows. For no reason other than it was probably the easiest to retell if anyone ever asked. Deirdre of the Sorrows is basically Rapunzel only with a bitter, typically Irish, horrific finale. In short summary, a druid foretells that an unborn baby, who incidentally is heard screaming from within the womb, will grow to become the most beautiful woman in the world and cause mayhem and death and war and should be killed immediately to prevent this. The High King of Ireland steps in and decides he will raise the girl, taking on the selfless burden of marrying the most beautiful girl in world when she’s of age, and preventing any war. Naturally, Deirdre, once she grows up a little, decides she prefers Naoise (pronounced Nee-sha), a young warrior. They elope. The High King’s henchmen set out in pursuit across Ireland and as far as Scotland, killing collaborators, torturing locals for information and generally living up to the predictions of blood-letting the druid had made way back at the beginning. Eventually, Naoise and Deirdre are tricked into coming back and making a truce with the High King. Naoise and all his brothers are murdered. Deirdre kills herself having been informed she’s to be shared between the High King and the warrior who murdered Naoise. She does this by decapitating herself on a low rock while travelling in a chariot. It’s a story probably familiar to anyone who’s read W.B. Yeats or John Millington Synge as both these Irish writers used the tale as a metaphor for Ireland’s oppression by the British. I had considerably less lofty aspirations. I decided I’d apply it to the story I was writing. 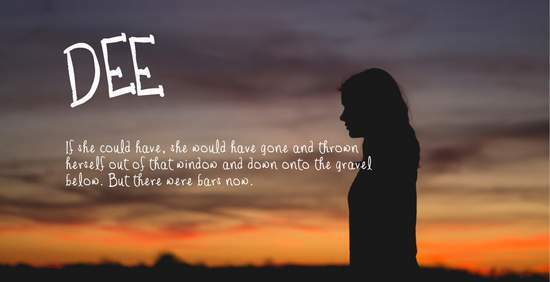 I’d take the great myth of Deirdre and rewrite it as a modern murder story. What’s more, I could lift other heroes and characters from the Irish myths and cast them as locals in the town. Each one could be rendered with this brooding nobility, darkness and charisma. I even started to write in this key change to the original book. Then I moved home. I’d only lived in London for two years, but I thought of myself as something like a travelling hero returning to his home shores, like Odysseus, to taste his native Guinness, breathe in the fresh, unpolluted air of his homeland, and once again speak in the words and phrases only his people knew. Of course, for anyone who hasn’t visited Ireland, our TV is, like yours, full of tired reality shows. Our politicians are crooked. Our weather is universally and unnaturally bleak, and, most importantly, our landscape is covered with town after town, peopled by hilarious, sarcastic, calculating cynics whose lives revolve around drink and slander, but would gladly give you their own dinners from their own table for the sake of being hospitable (this might be considered a slight generalization, but my own travels have borne it out time and again). I realized I had to change the book once again. In fact, it required a complete overhaul. Gone were the classical, immortal and aspirational characters of Cuchullain, Finn McCumhaill and the Fianna. Instead, what felt right was to recast these guys as oddballs, local crazies in a mad little town, each one reflecting a subset of the Irish population. And it needed to be narrated by someone unreliable. Thankfully, Irish mythology offered up perhaps the greatest example of this in the Puca, a shapeshifting animal spirit of singularly mischievous nature. As I rewrote it, despite the departure from the proud and noble tradition, it felt truer to what I know of Ireland. It felt more honest and raw. I hope every reader gets this same sense, whether they’ve visited Ireland, have a connection to it, or simply a vague interest. And they’ll hopefully enjoy the book more for that. 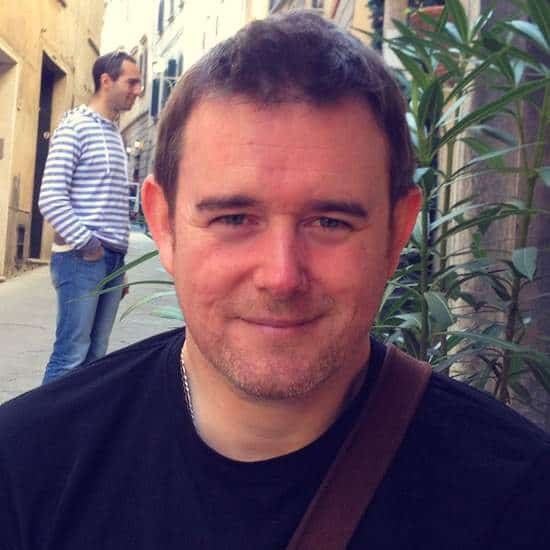 Alan is a writer from Dublin, who returned to work there after living in London and Florence. He works as a digital designer. He has had short fiction published in The Moth, Outburst, The Bohemyth and Wordlges magazines in Ireland, as well as The Illustrated Ape in London. He has also written some articles for Magill and Film Ireland. He is really interested in continuing to write Irish mythological tales, possibly in the same style as “Sour”, and with the same cast of mythological characters. Alan writes his own blog, where he shares stories about intergalactic dread, being an abhorrent morning person, and becoming a new dad. You can follow Alan on Facebook too. 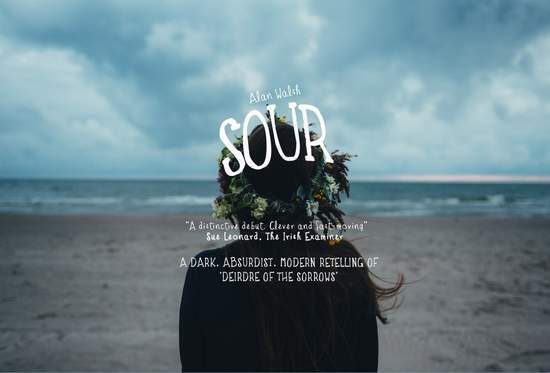 One lucky reader will win a copy of Alan’s new book, Sour. To enter just leave a comment on this blog post by noon on Sunday May 8th, 2016. Any comment will do. 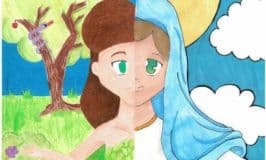 What you write does not affect your chance of winning, but if you need inspiration for your entry why not tell us about the Irish mythological tale you would feature in a modern day retelling. The winner will be announced on Sunday May 8th, 2016, at the bottom of this blog post. Thanks to everyone who supports this little giveaway by leaving a comment, and a big thanks to Alan for introducing his writing and sponsoring the prize. And a big thank you to Alan for sponsoring this prize and for introducing us to his modern day Irish legend. Wishing him every success with this fascinating book. How exciting! I grew up on stories of Brian Boru, Finn McCool, Banshee’s etc.. My father painted a vivid picture indeed. So much that I started telling stories to my own children. Even about the bog people, even though they get a slightly edged story about them. It would be a pleasure to read different side of mythology. That is how our imagination grows and we become an adventurous people. 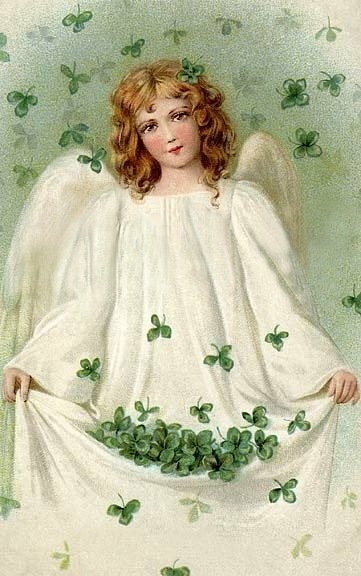 Hi Sheila – It sounds like your father shared many of the wonderful characters from Irish mythology with you as a child. I too grew up listening to Irish legends like the Children of Lir, and Deirdre of the Sorrows. I love all these old stories, and it’s wonderful to see how a writer like Alan Walsh is now reimagining these old tales and retelling them from a fresh perspective. I love your blog, especially the book reviews. Your blog encourages me to,plan an annual trip to Ireland. Hi Judie – An annual trip to Ireland would be wonderful. I hope you can make it happen. So glad to hear you enjoy my blog. My Mother was always telling me and my children stories of long ago, you would be glued to her wondering what happens next. Hi Maureen – I remember hearing stories in North Cork about the Firbolgs and the Tuath de Danann fighting a massive battle in Glenanar. That story always intrigued me. And then there were stories of Oisin around Glenosheen and St. Patrick in Ardpatrick. Oh How I wish I had listened a little better. Another book. Great,I’d love to win a copy. Thanks for supporting our giveaway, Barbara. Finn McCool is my suggestion. Sounds like a great book! Hi Janine – A modern day Finn McCool would be a wonderful main character for a novel. His ability to know the truth by sucking his thumb that he burned when he cooked the Salmon of Knowledge, would be an intriguing trait for a thriller. Thanks for sharing the work of another writer with us — and thanks for the giveaway! Hi Cheryl – Thanks for checking out this post. Hi Tim – thanks for your kind words about my recipes and ramblings. That sounds like a captivating book, and the cover design is especially compelling! Hi Bill – The cover design is amazing – that dark raven looks ominous. Thank you for another great giveaway! I would love to win this book! 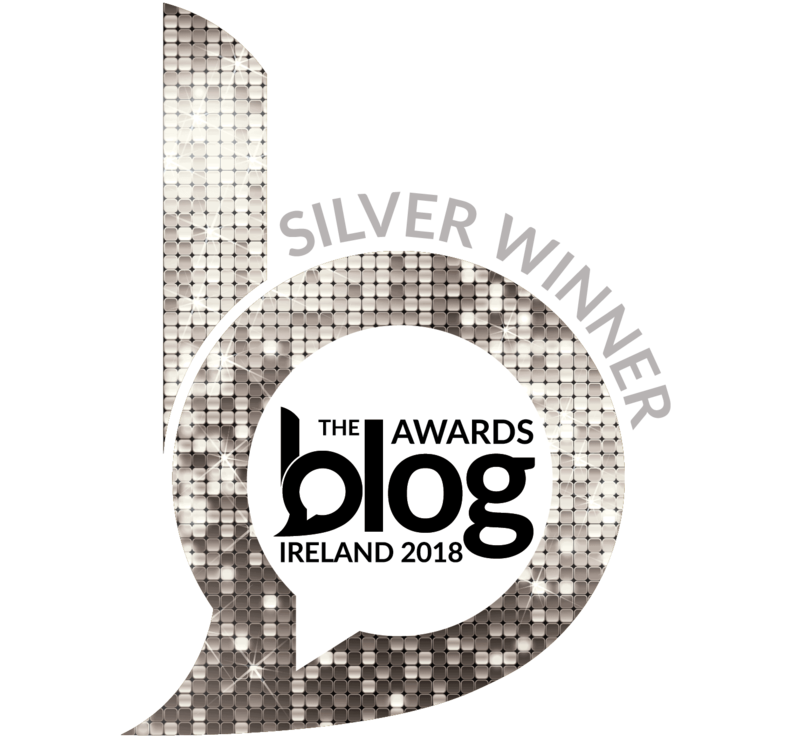 Hi Mb – I’m glad to be able to share guest posts from new Irish writers. I am of Irish Ancestry and recently took my first trip to Ireland. I have never heard of the myths mentioned here. Very interested in this book whether or not I win, it will be on my list of “to be read”. Hi Suzanne – Deirdre of the Sorrows is an old Irish legend with a very sad ending, like many old Irish tales. 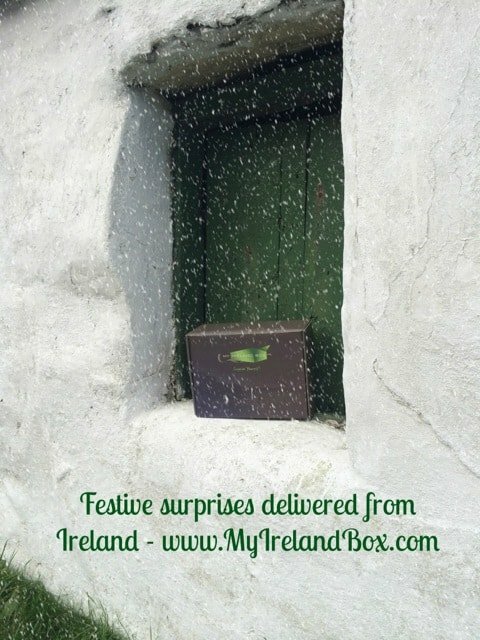 I’m delighted to hear you had the opportunity to take your first trip to Ireland and that your interest in Irish history and legends continues. Hi Mary Frances – I’m delighted you found my little corner of the world wide web. Thanks so much for checking out my recipes and ramblings and for supporting this giveaway.